The average Portland area home price is now $309,200, up 14.1% from last year. Our housing backlog in the Rose City now stands at 3.1. This means at the current rate of real estate sales, we would ‘run out’ of home inventory in 3.1 months. Because this figure is considerably lower than the more typical 4 to 6 month inventory, this shows home sales are brisker now as we move away from the most recent recession. 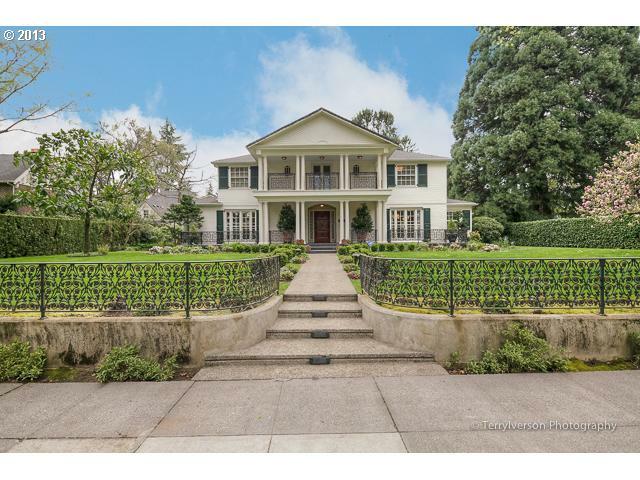 Especially interesting is how long it takes for a Portland house to sell. The average market time in the Portland metro area is now about two months. This is an indication that Portland housing is not overheated, but rolling along comfortably. Also included in this latest Oregon Real Estate Update are interesting Autumn activities throughout the region for the entire family. Find out all the details in this latest free edition of the Oregon Real Estate Update here.